I have listed below my recommendations for summer reading. Several of these were instrumental to me in developing my perspectives on environmental issues. Others were helpful in my research for my books (see below). Yes, of course, I would like you to read and get inspired by my two books, but don’t stop there. These other ones are classics. Beautiful Swimmers by William Warner – A beautifully written story all about the blue crab and life around the Chesapeake. A Sand County Almanac by Aldo Leopold – The classic contemplation of one man’s backyard. 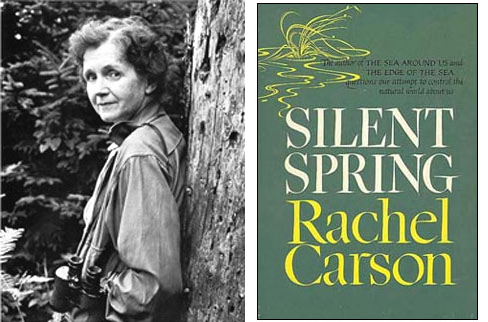 Silent Spring by Rachael Carson – The book that changed our culture by revealing the devastating impact of DDT on birds. You will love her writing and come away with a greater appreciation for what she was able to accomplish with her pen. This Changes Everything by Naomi Klein – What will it take to preserve our way of life? The author explores the question of whether we have to get rid of capitalism to combat climate change and save the earth as we know it. Collapse by Jared Diamond – Can we learn to protect our planet by studying the past? Learn how most great past civilizations failed due to our destruction of the environment. 1491 by Charles Mann – A book full of surprising insights about America before the European invasion. I think this book puts many things into perspective. Hot, Flat and Crowded by Thomas Friedman – Provides a multiple perspective assessment of the global challenges that we all face in the present and the future. Friedman is always engaging and provocative. 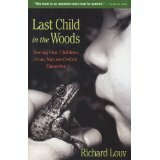 Last Child in the Woods by Richard Louv – The wake-up call that shook the nation and inspired many more parents to take their kids outdoors. This book will change how you parent. The Snoring Bird by Bernd Heinrich – One of many fine books by Heinrich. This one captures the very human, generational and scientific transformation of the study of nature in the 20th century. 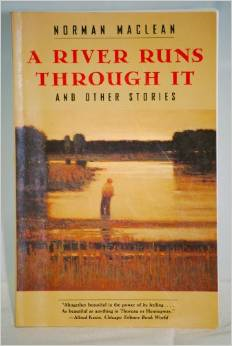 A River Runs Through It by Norman Maclean – A beautifully written essay on man and nature. 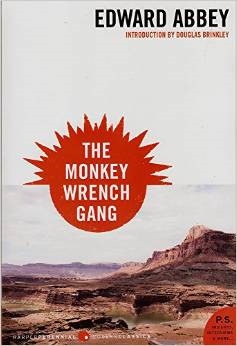 The movie was good but the book is great. Salt by Mark Kurlansky – The amazing history and ongoing impact of salt on society. Who knew? 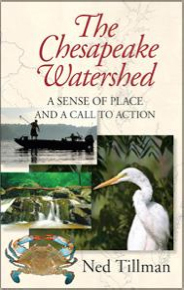 The Chesapeake Watershed: A Sense of Place and a Call to Action – I wrote this book to provide readers with a much more complete sense of place if they live in the Mid-Atlantic states. I hope you find it both highly engaging and informative and that it inspires you to get outside and explore this wonderful part of the planet. 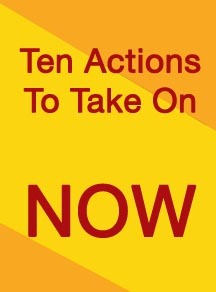 Great book to give to family, friends and neighbors to inspire all of us to understand and protect the world around us. Saving the Places We Love: Paths to Environmental Stewardship – As individuals we may not be able to save the world, but we can try to save the places we love. This book tells the stories of the battles fought to save some of our most iconic places and how these battles continue today. 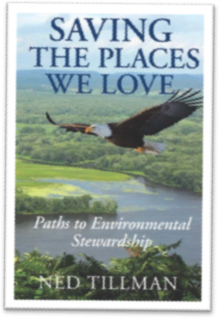 It also offers anecdotes that will inspire you to spend more time outside and provides ideas on how you can restore and maintain your favorite places for future generations. Take-a-way: It is a great time of year to read a good book and there are many out there to choose from. Send us a summary of what you read that you find inspiring and we will try to publish it. By nedtillman2 in Calls to action, Planet on June 12, 2015 .